Listing Agent: Debbie Leutheuser Cell: 734/323-7067 Email:dleutheuser@comcast.net Website: www.debbieleutheuser.com A Wooded lot enhances this popular Wildwood Ranch with 2600 finished living space. 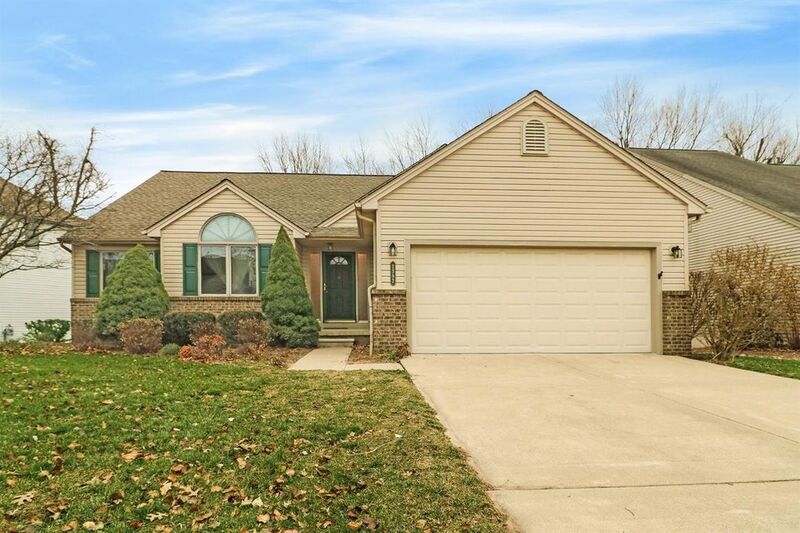 This Meadowbrook Ranch features a finished walkout basement. Great room with vaulted ceiling and gas fireplace. 3 bedrooms, plus a den and 3 full baths; Fabulous finished lower level with family room, full bath and bedroom, plus unfinished storage area. Kitchen has white bay cabinets, hardwood flooring and an attached breakfast area with plenty of space for the china cabinet. All appliances included. Huge bonus is first floor laundry! You will appreciate the NEW roof, gas furnace and central, and gas hot water heat. Great location - walk to schools and downtown. Directions: Off Woodland Dr. between Saline Ann Arbor Rd. and Maple.